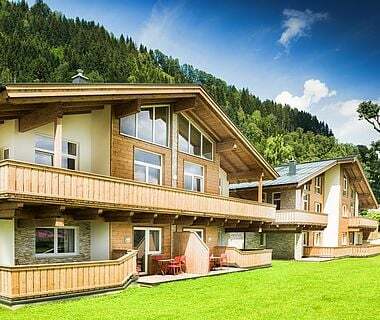 Our philosophy is to create an oasis of calm and relaxation in a breathtaking area, right beside the ski pistes, children’s ski schools, cross-country ski slopes and fixed rope routes. 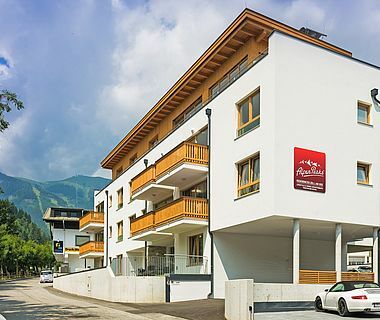 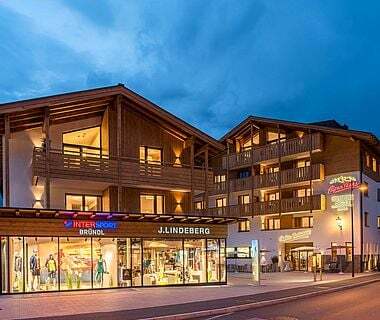 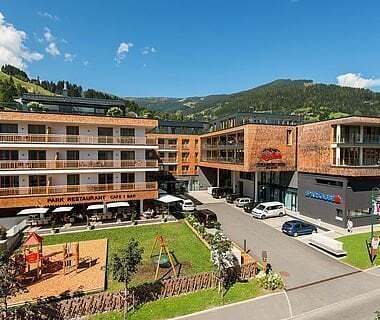 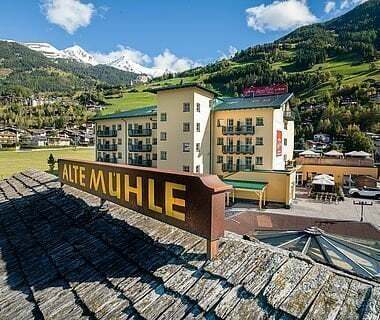 A quaint alpine village for your most beautiful family holiday in winter is located between the glistening lake Altausseer See and the imposing Loser. 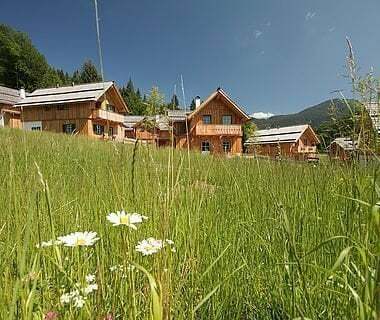 The holiday houses constructed in traditional Austrian style boast spacious room offerings and highly modern furnishings. 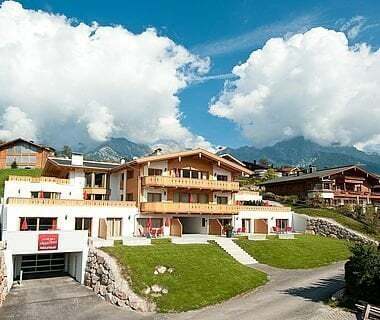 The village is in the picturesque nature. 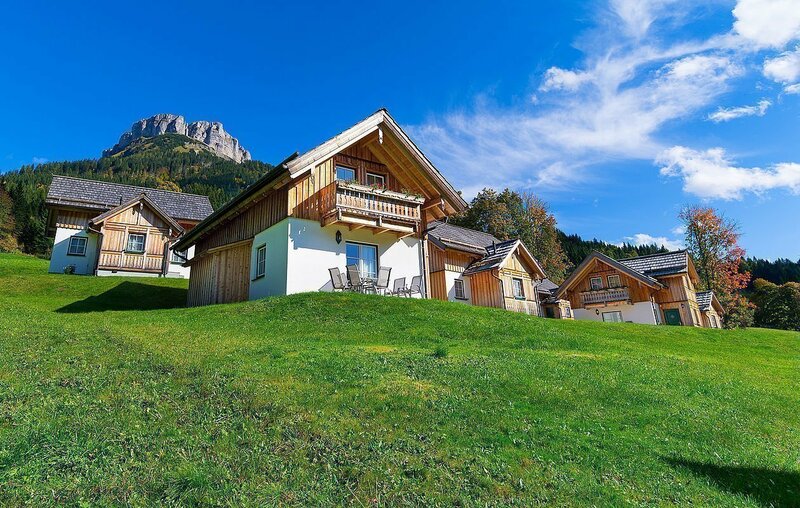 Between mountains, ski pistes and lakes - a scenic idyll. 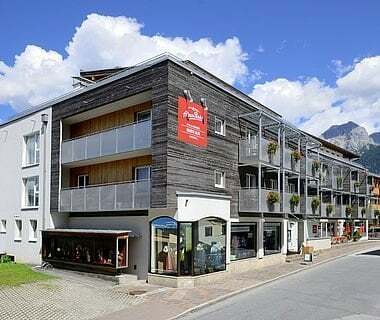 We would be happy to prepare an individual offer for your stay in AlpenParks Hagan Lodge in Altaussee.